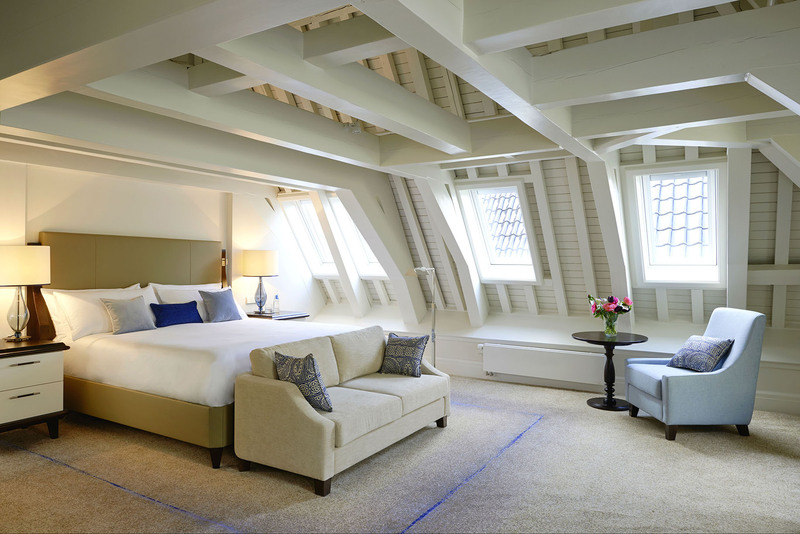 While staying in one of the Amsterdam Canal District Hotels you can experience the rich Dutch history in the historical buildings yourself. 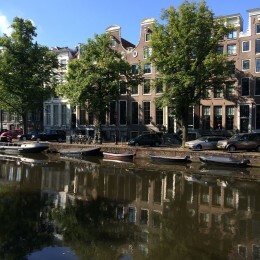 They are all located on one of the canals. 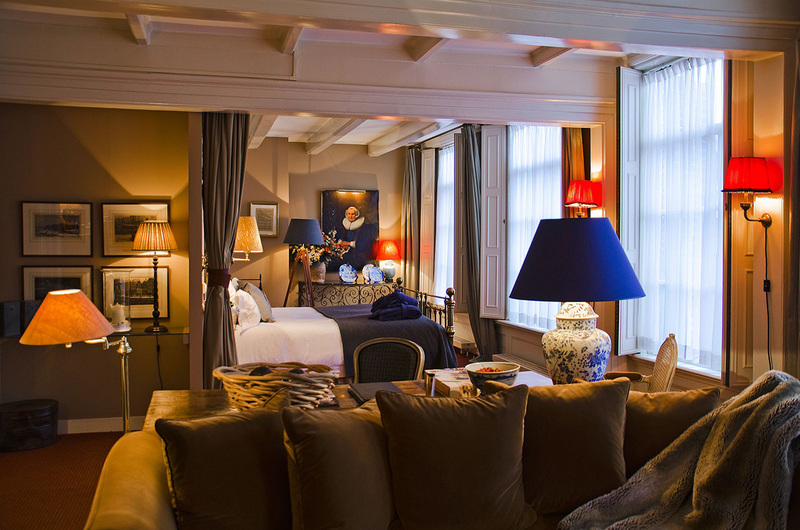 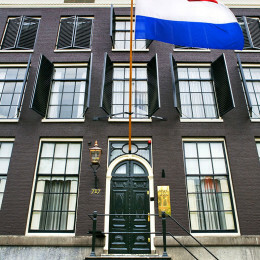 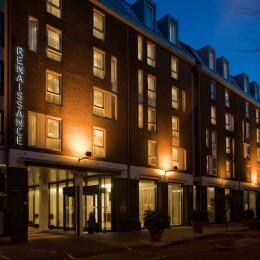 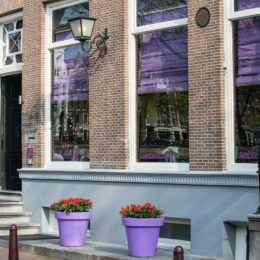 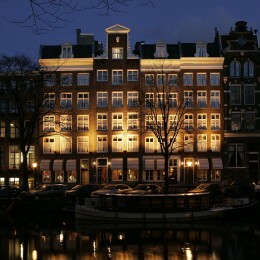 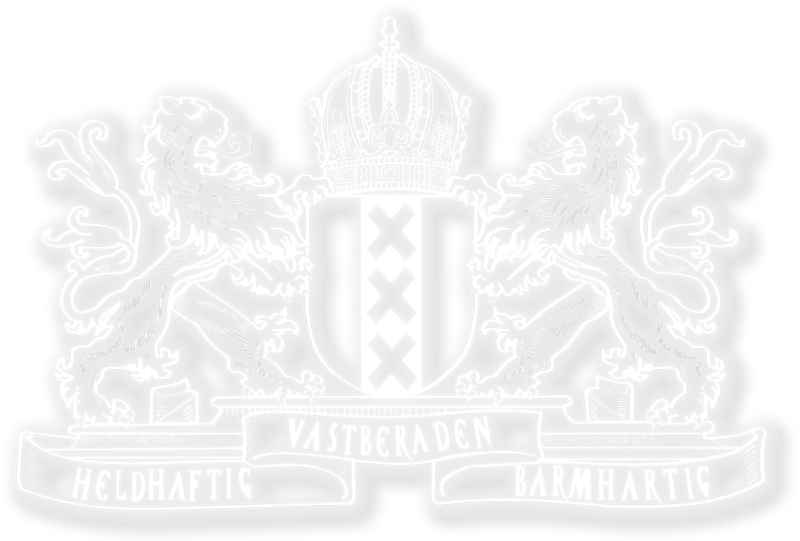 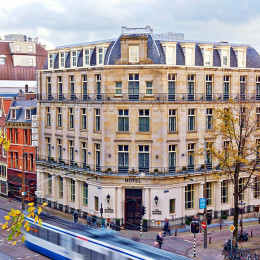 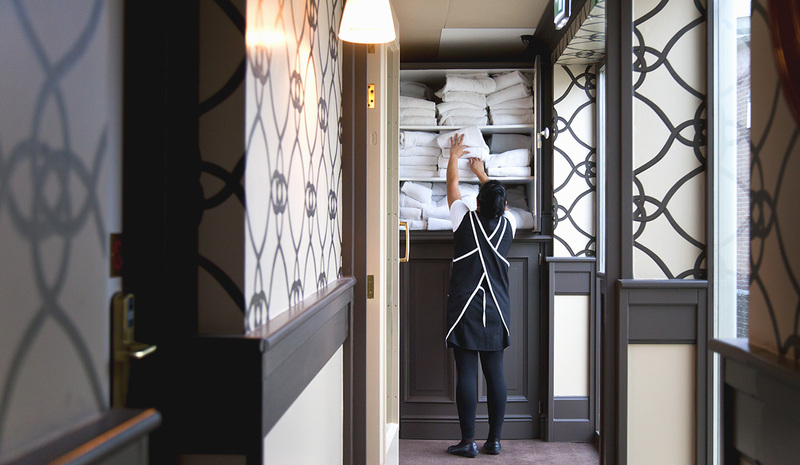 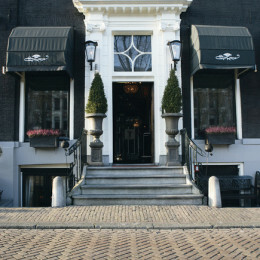 The hotels will inform you about museums that exhibit living in Amsterdam from the golden age to the present day. 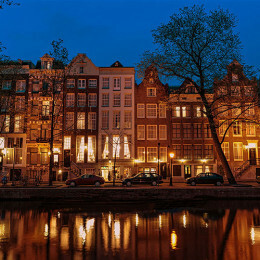 They will recommend a special choice of Canal District restaurants , give tips to stroll around and find some exclusive shops and they will organize your trips around the canals in luxury and open boats so you can enjoy all the attractions that this ancient city has to offer. 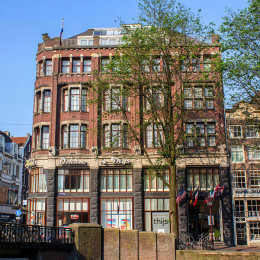 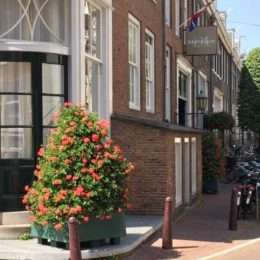 BOOK DIRECT VIA THE WEBSITE OF DIKKER & THIJS HOTEL WITH THE DISCOUNTCODE ‘HOTELDISCOUNT' AND RECEIVE 5% DISCOUNT ON THE BEST AVAILABLE RATE OR BY 15% DISCOUNT ON THE BEST AVAILABLE RATE BY BOOKING THE NON REFUNDABLE RATE.